Drug and antibiotic resistance, considered a bane in the scientific and developing world, has affected our communities and society as a whole. In fact, this phenomenon is hazardous, not just to the current generation’s immunity but also affects their offspring. According to the CDC, as of 2013, 2 million Americans each year are found to be invulnerable to antibiotics, with more than 20,000 dying from infections caused by resistant bacteria. Therefore, treating recurring illnesses has become more and more challenging, due to the pathogen’s ability to multiply prolifically, resulting in the therapy itself being rendered ineffectual. Now, a new more robust, 25,000 times more potent version of the antibiotic vancomycin (v3) has been introduced. Unlike its ancestors, this has a ‘three-pronged’ method that acts to kill the otherwise unsusceptible or evolved bacteria. 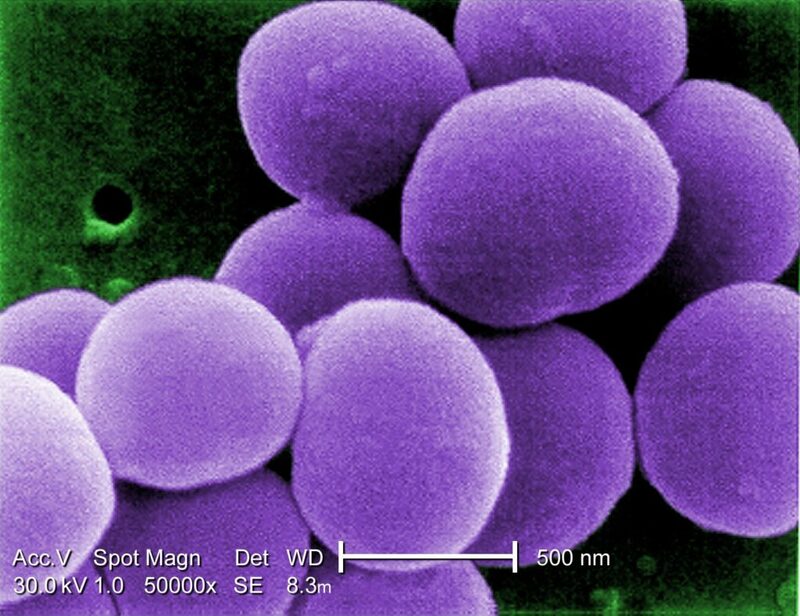 Vancomycin, commonly used in tackling life-threatening gram positive bacterial infections caused by streptococci, staphylococci and enterococci, prevents the microorganisms from building cell walls by binding to the peptides necessary for building this structure. Previously, the antibiotic connected to the amino acid D-alanine (D-ala) but now mutant strains of the bacteria possess the D-lactic (D-lac) making it hard for the drug to bind and eliminate the mutant strain. Scientists took upon this issue to find a solution for the resistant bacteria that contained protein fragments ending with D-lac. They developed and re-developed vancomycin using techniques like cell construction and cell death to stop the bacteria from proliferating. In 2011, Dale Boger and his team, at California’s Scripps Research Institute, started creating various versions of the “last resort” antibiotic based on previous work. Earlier this year, they hit the nail on the head by making a three-part (using three different, independent mechanisms in one), all-powerful super-drug that is believed to be 25,000 times more effective than the previous variants of vancomycin. 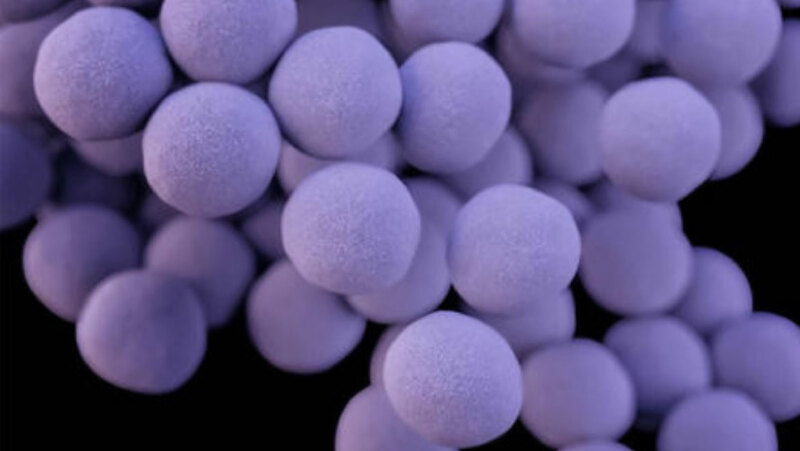 While testing the prototype, it was subject to VRE (vancomycin resistant enterococci) and VRSA (vancomycin resistant staphylococcus aureus) microbes, where even after continuous rounds of exposure, the bacteria did not survive. It was established that such superiorly designed antibiotics were not prone to antimicrobial activity and devoid of clinical resistance. Although still not ready for human use, the new vancomycin is indicated to be a stronger last line of defense and stable in composition, which hopefully motivates researchers to generate more of them in the fight against bacterial infection and antibiotic resistance.